Before the Half Term Holidays, the children in Year 4 were assigned projects. These projects were all about Crime and Punishment that took place in the past and also in the present. 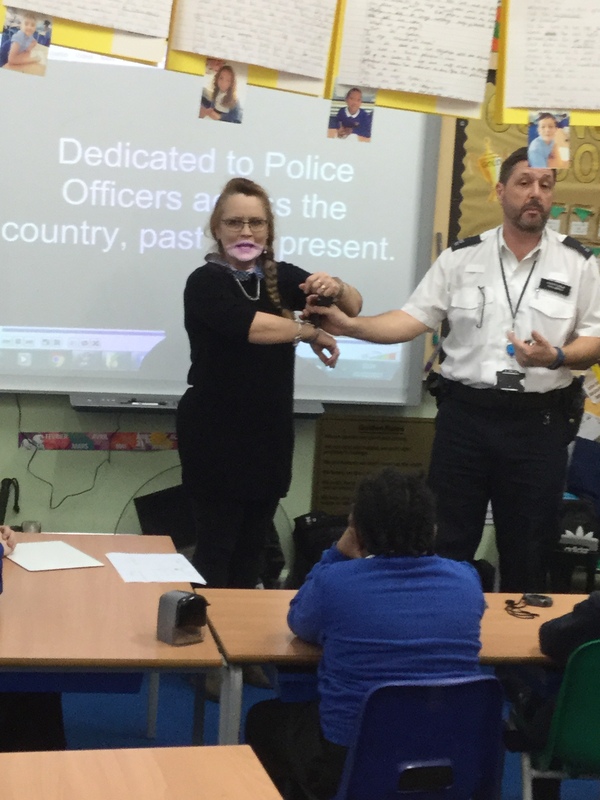 Children had to make either posters, games, timelines or a model of a crime and a punishment. The children in Banyan class were so proud of their projects (as they should be!) that we thought it would be a great idea to share them on our school blog. Here are some pictures of the children and their amazing projects below. 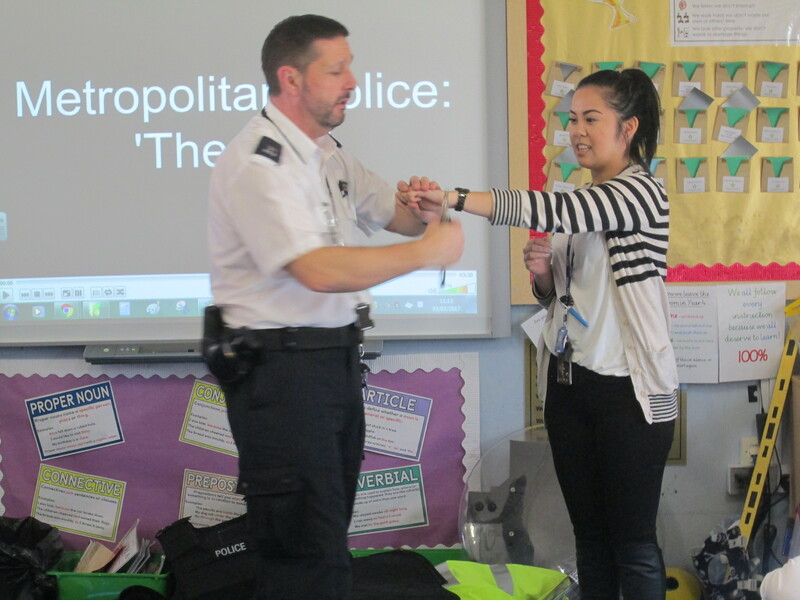 Last Friday, we also had members of the Metropolitan Police come in. 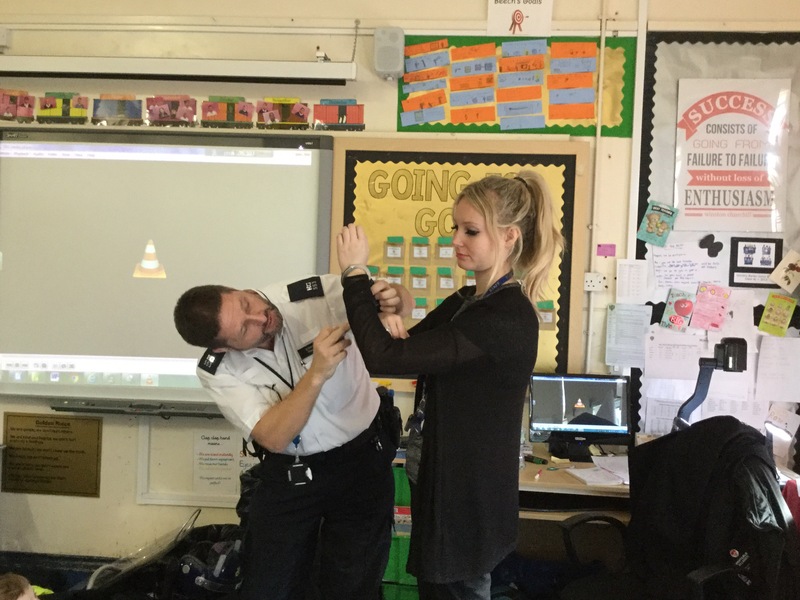 All of our children were able to try on police uniforms. Check out how brave we look! Banyan has been extremely enthusiastic about our topic this term. Let’s challenge ourselves to try and keep this up for the rest of the year! 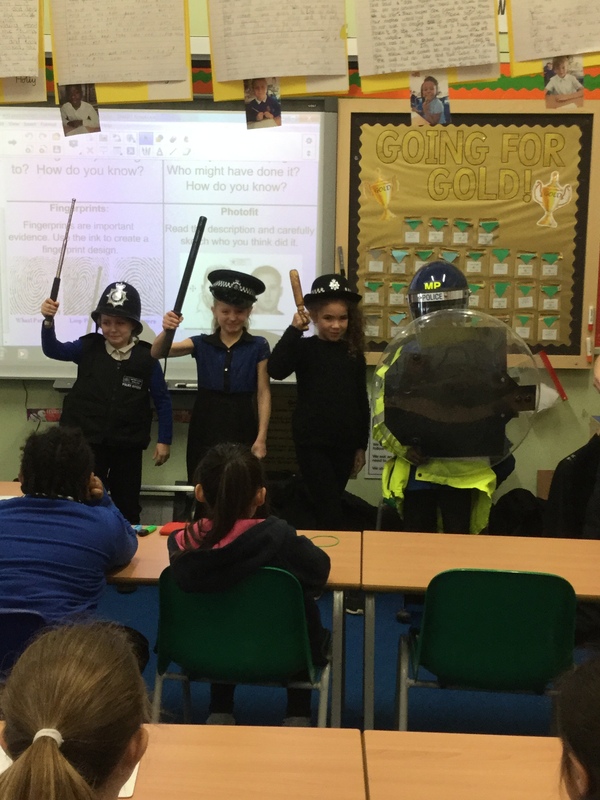 On the 3rd February 2017, Year 4 celebrated Crime and Punishment Day. 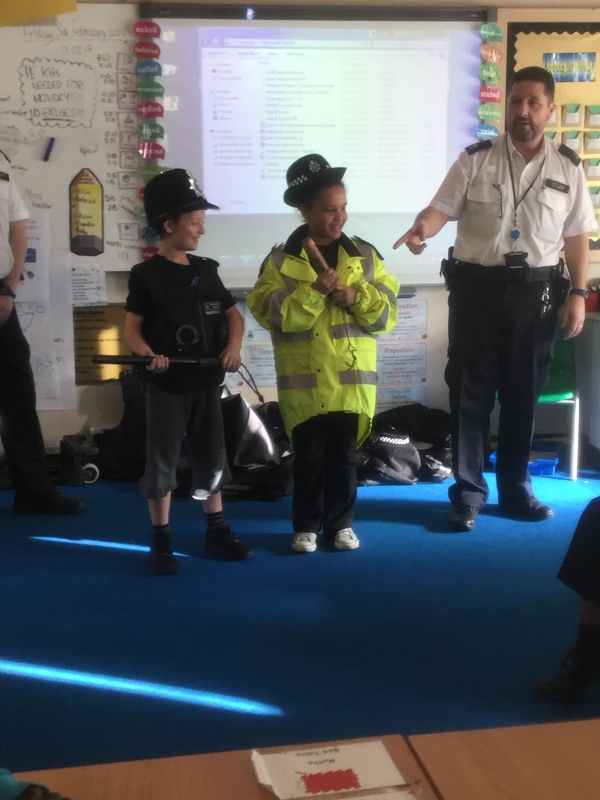 Since this is our topic this term, we decided that we would have a day dedicated to solving a crime, role playing a trial and having a visit from the police. 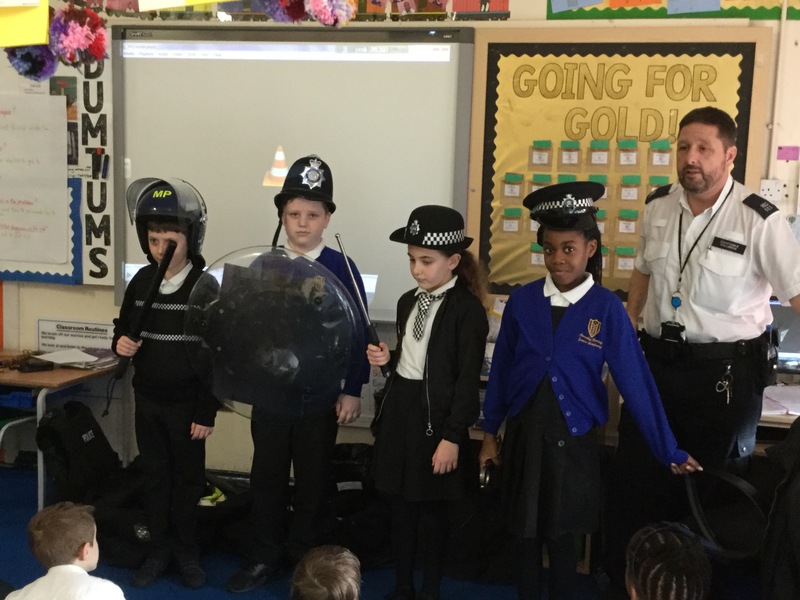 Children were also able to come to school dressed as police officers and criminals! Our day began with the terrible news that our school’s new bear, Barley Bear, had been kidnapped by an individual who was holding him hostage. A note was left behind. Most of our morning was spent trying to figure out who the culprit was! 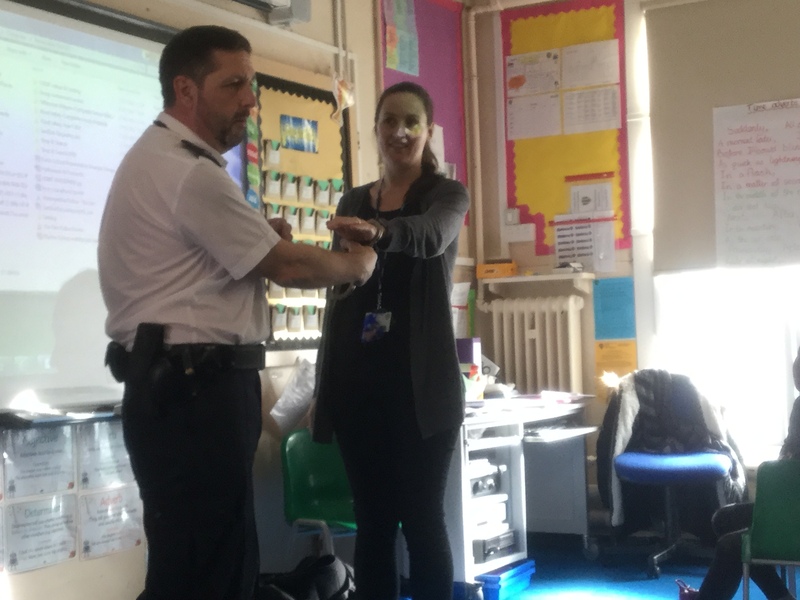 We participated in activities such as fingerprinting, sketching a description of the suspect, investigating the crime scene, examining the evidence and reading over witness statements. In the afternoon, we discovered that Miss Andrews was the criminal! She had taken Barley Bear and had hoped she would get chocolate to share with the rest of the teachers. 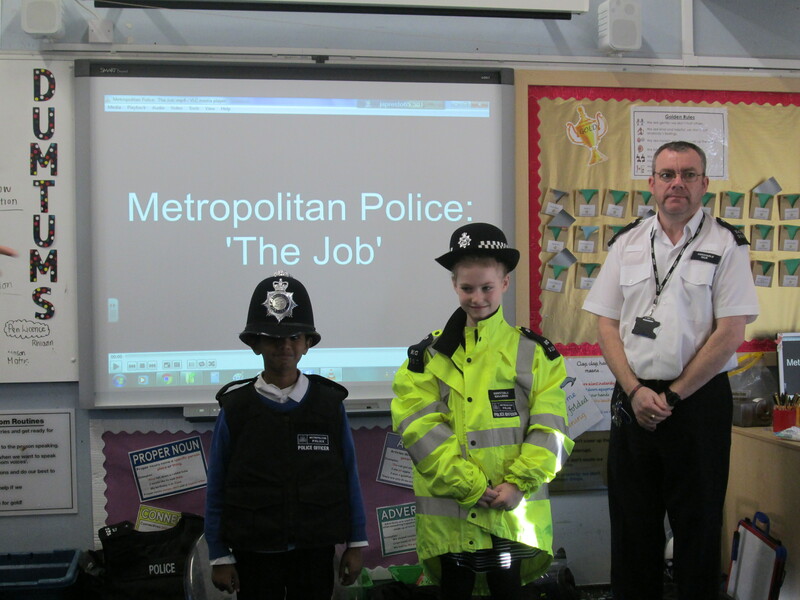 All classes were also visited by 2 members of the Metropolitan Police. Some of the teachers and some of the TAs were also arrested! Overall, we had a great day!